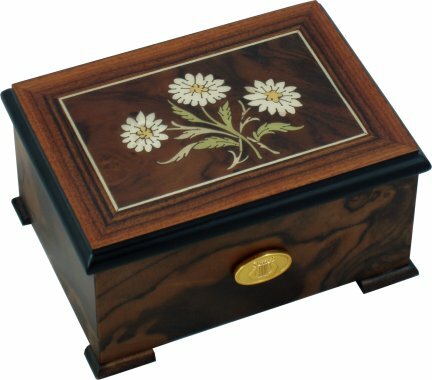 This exquisite, petite 36 note musical box has been hand crafted using dark walnut veneers and hand inlaid with a beautiful edelweiss flower marquetry. 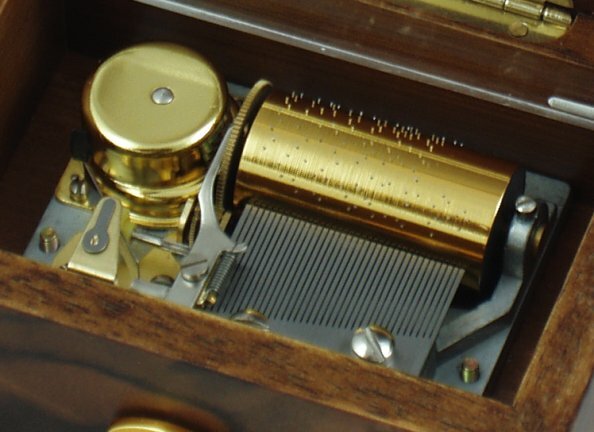 Once wound from the key underneath, this music box operates from the button at the front of the box. Slide the button to the right & the music will start to play; slide to the left & the music will stop at the end of the tune. 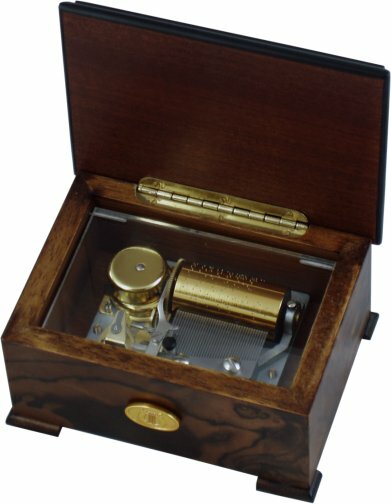 This enables you to listen to the music box with the lid open or closed. For more information on the musical movements fitted, please click here. How many would you like to order ? 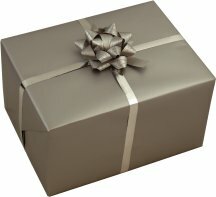 What is this choice for ?